Designed to combat the wind chill effect, the BELLEVILLE CROSSING fleece jacket will keep you warm in the coldest of winters. 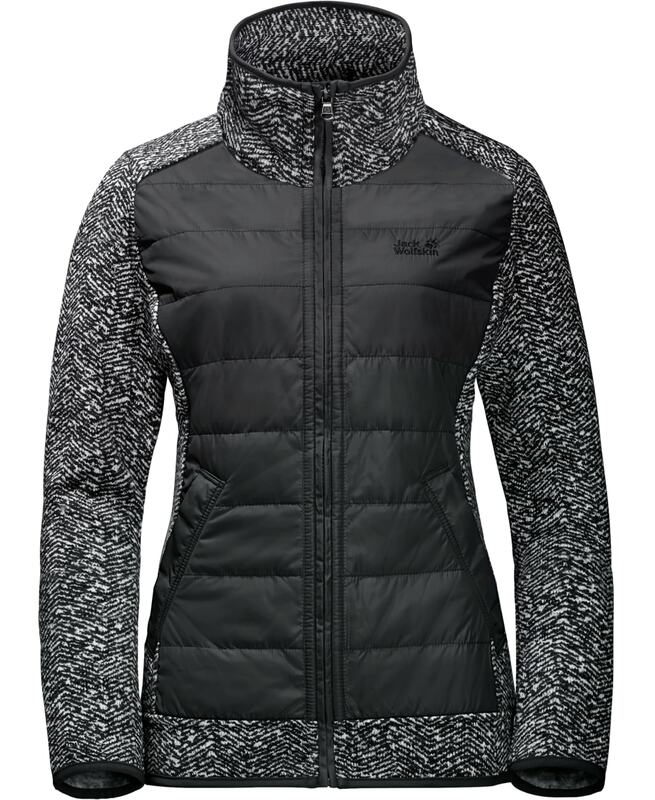 The jacket is made of super warm knitted fleece fabric and has a windproof, insulated front. Wear it under your winter jacket or on its own in milder weather. Icy winds don’t stand a chance against the windproof STORMLOCK fabric on the front, and the high collar provides added warmth.